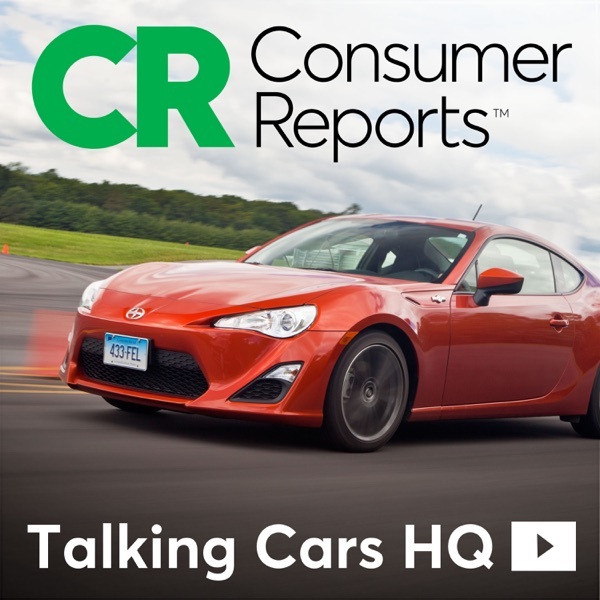 #145: Special Visitor; Entry Level SUVs or Hatchbacks? This week, a U.S. Senator visits our test track. We debate whether or not entry-level luxury SUVs are just hatchbacks in disguise. Plus, we answer viewer questions about road trips and Volkswagen's pickup truck concept.